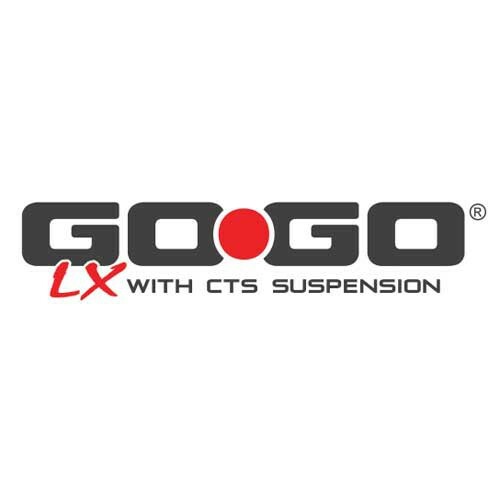 The Go-Go LX 4-Wheel with CTS Suspension is designed to provide the smoothest ride possible while navigating over a variety of terrain. 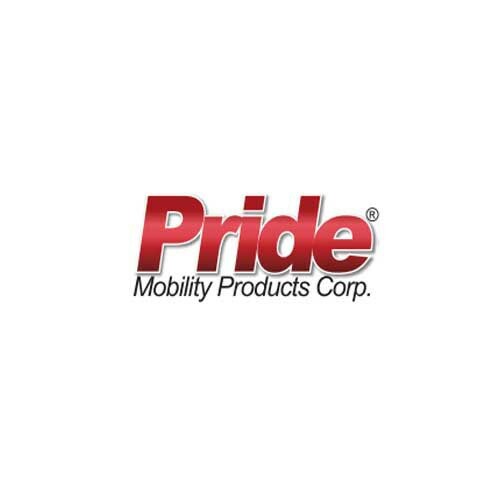 The front and rear Comfort-Trac Suspension (CTS) suspension allows this reliable mobility aid to move over curbs or speed bumps with ease. 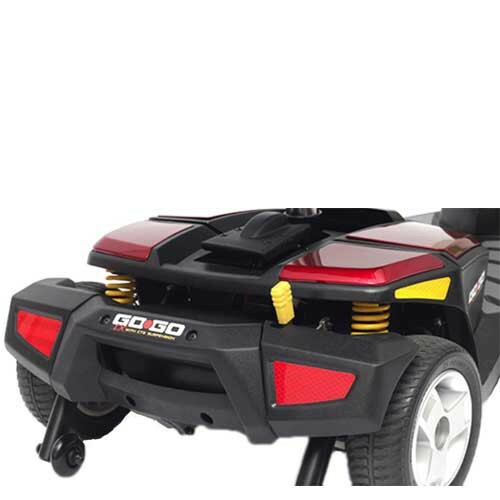 The 4-wheel design is advantageous because the stability of the scooter is increased and the non-scuff tires are durable and won't leave marks on the floor. A bright, LED headlight is also included for increased visibility and safety. A large carrying basket is also included. 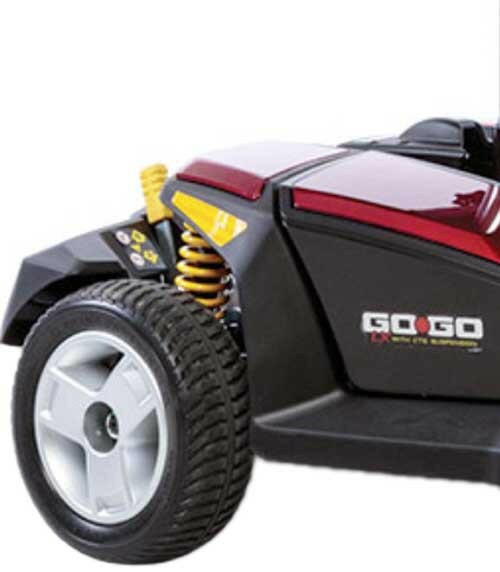 The feather-touch disassembly system is one of the most convenient features included with the Go-Go LX 4-Wheel Scooter with (CTS). This portable scooter can be disassembled into five, lightweight pieces and reassembled in just a few seconds, thanks to the auto-locking mechanisms. This makes it easy to take the scooter along when you are on the go. 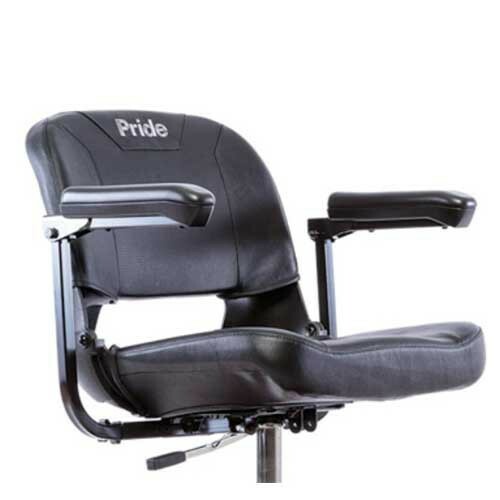 For convenient boarding and exiting of the scooter, the seat swivels right and left and the width of the armrests is adjustable. 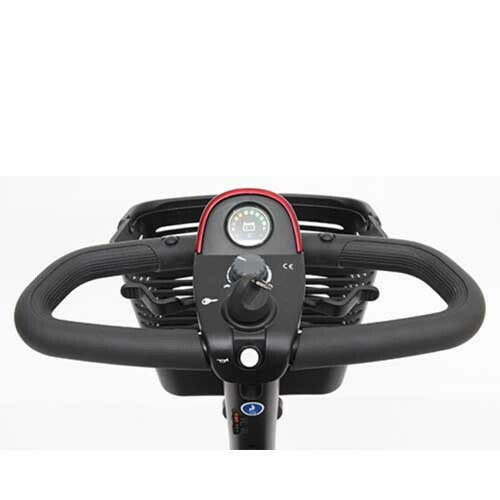 This sleek, modern scooter comes with two sets of interchangeable color panels in both red and blue that allows the rider to customize the color of the scooter. These color panels hide scuffs or scratches that may occur. With batteries that can be charged on or off board and a cruising range of 5.5 miles, the Go-Go LX 4-Wheel Scooter with CTS will be your favorite traveling companion as you maintain your busy lifestyle. 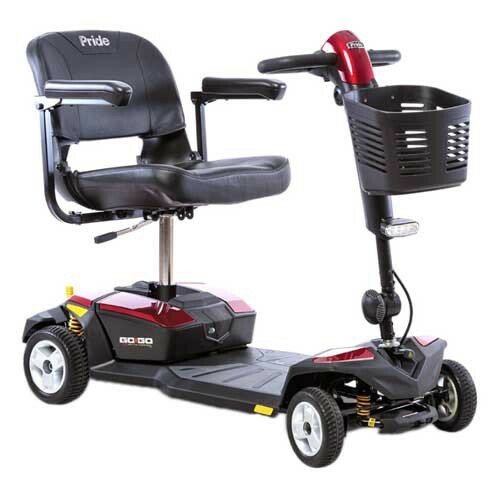 You may also be interested in similar, durable 4-wheel scooters that we offer such as the Ventura 4 Wheel Scooter.